for $79,900 with 1 full bath. This 400 square foot building was built in 1949 on a lot size of 0.30 Acre(s). FREE STANDING BUILDING!! 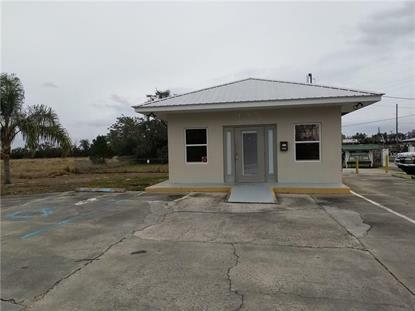 TOP LOCATION OF SCENIC HWY, AMAZING POTENTIAL, CAN BE USED AS OFFICE, RESTAURANT, SALON AND MUCH MORE.OWNER FINANCIAL IS AVAILABLE!